The Westside Stag is a fairway driver we introduced in 2013. 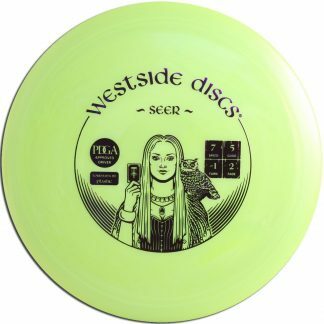 It is a perfect addition to everyone’s bag. 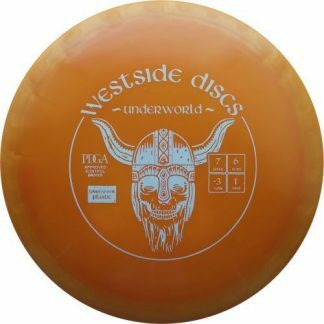 It has a good stability level and a smaller rim design to accommodate everyone. 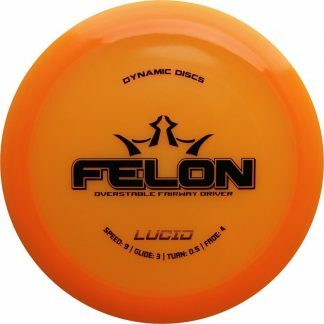 It is controllable, predictable, and will have a good release in the hand of any player. 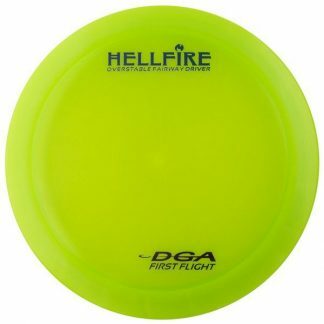 This is a great disc choice if you only want to carry only one fairway driver. 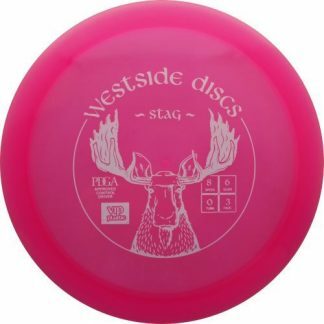 For professional players the Stag will be straight tunnel disc that finishes with Hyzer. 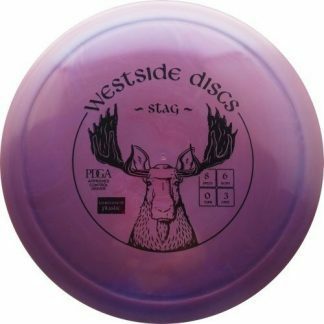 For lower arm speeds the Stag will finish left with a little less flare than drivers with the same flight integrity level.